(Solved) Heart valves serve what purpose? Heart valves serve what purpose? • They prevent backflow of blood. 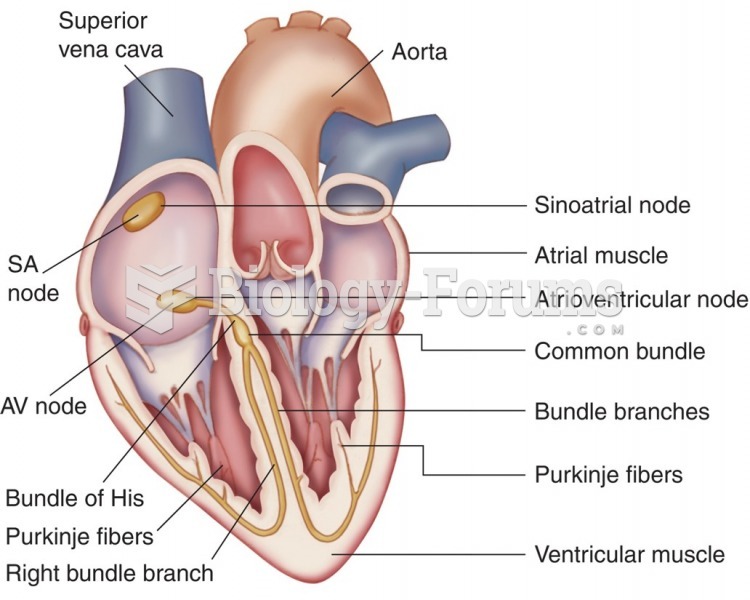 • They control the heart's electrical signals. • They prevent blood from flowing forward. • They prevent oxygenated blood from flowing through the coronary arteries. They prevent backflow of blood. 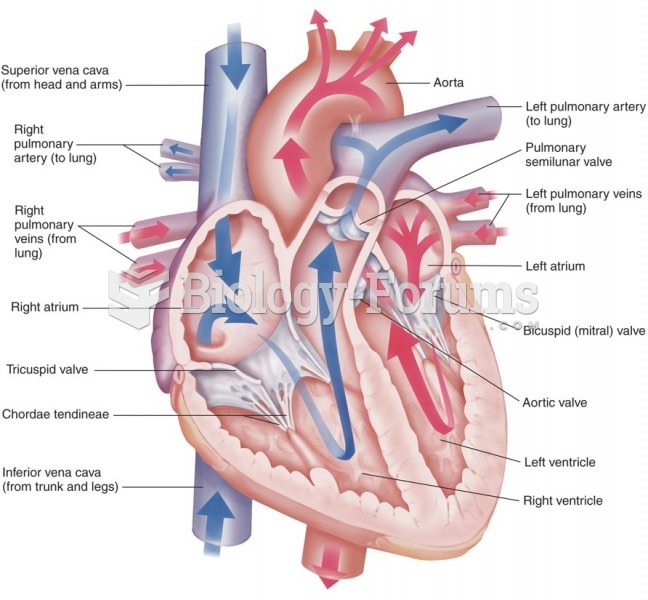 Solved Select the correct statement about the heart valves. Solved _____ fever is an autoimmune disease of heart tissue and heart valves. Solved What purpose do heart valves serve? What is the purpose of control valves?